I love escaping to another world when I watch a movie. Typically, we watch our movies in a dark theater or in the comfort of our own home. 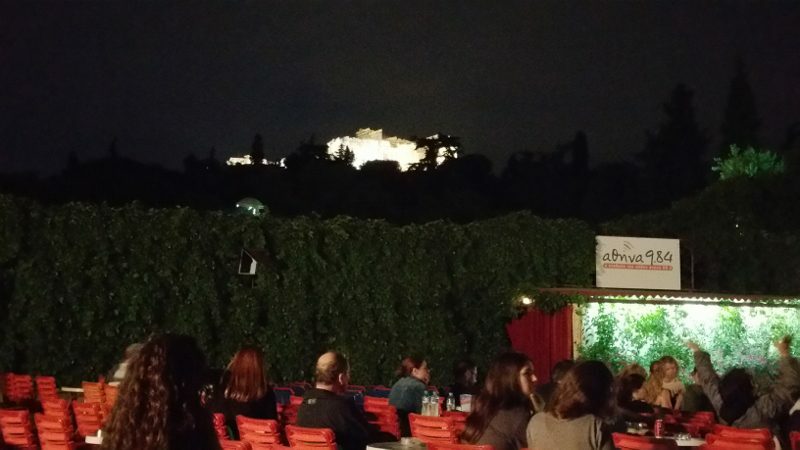 But, earlier this summer, I went to a movie in an outdoor theater in Athens, Greece where the Acropolis is seen lit up above us. Sitting in the open air with dynamic surroundings takes one away to another place. 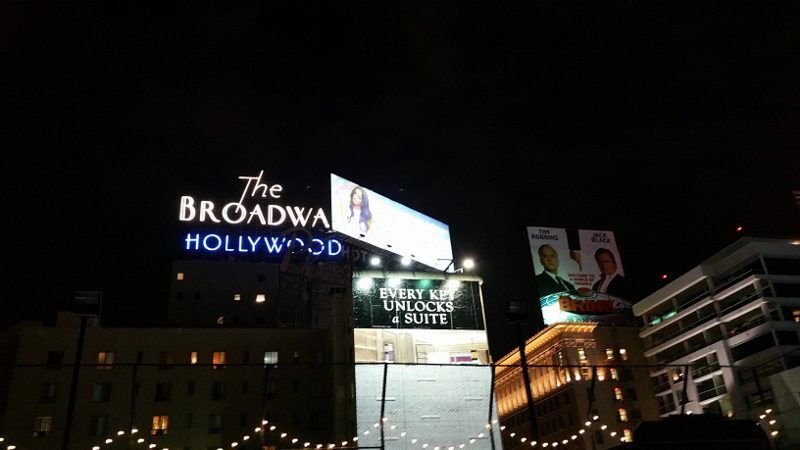 And now, in Los Angeles, you can enjoy a movie on a rooftop in Hollywood while feeling like you are in the middle of a movie set with the big bright neon lights above.